La Cruz, Guanacaste — It had all happened so quickly. Lesly Antonio Mayorga says that last December on the streets of Jinotega, Nicaragua, a man approached him offering illicit drugs. Moments later, they were surrounded by police, and the supposed drug dealer was also accusing him of robbery. To fund the investigation and pay off the dealer, Mayorga says he had to sell part of his property. When, months later, Mayorga joined fellow Nicaraguans in demonstrations against President Daniel Ortega, he was soon detained for what he says are false crimes including terrorism and robbing a police inspector. Mayorga says he fled to Costa Rica because he feared for his own safety and that of his family. 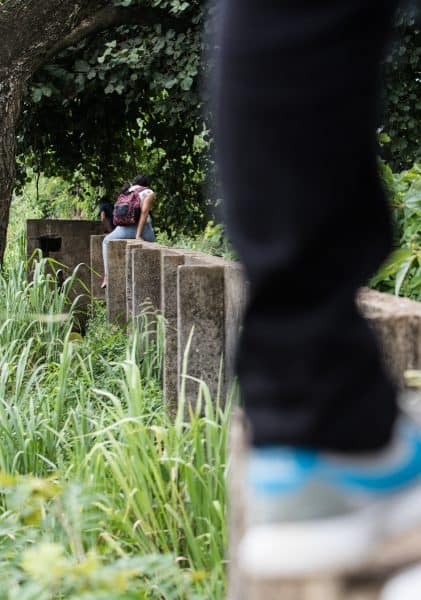 Sitting in a Costa Rican refugee camp just four miles from the Nicaraguan border, the 48-year-old recounted how Nicaraguans like him have learned to either support President Ortega and his totalitarian government or face dire consequences. 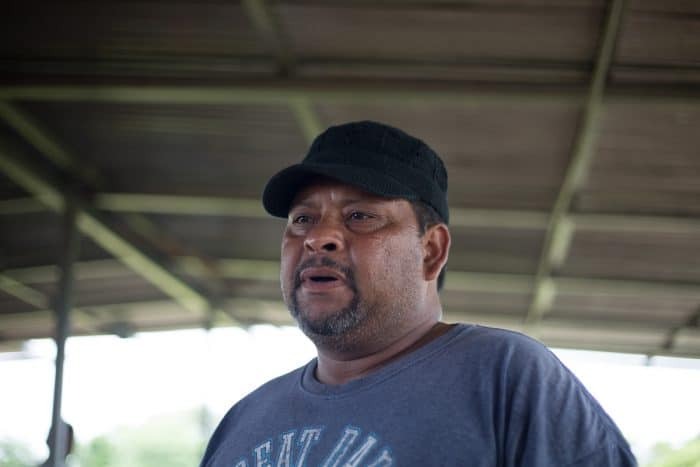 Mayorga says that since he began opposing the government, his apartment has been burned to the ground, he has been targeted by police, and he has been forced to sell his possessions to maintain his freedom. It is not difficult for Nicaraguans to cross into Costa Rica. In many places, the border is denoted by a short barbed-wire fence; in others, by nothing at all. 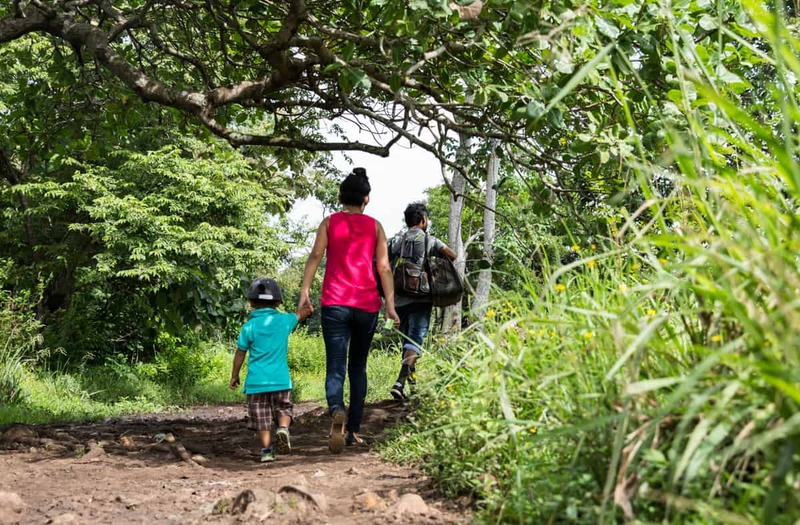 According to UNHCR, approximately 100,000 Nicaraguan families lived in Costa Rica prior to this year’s crisis, so many refugees have moved in with friends or family. Those without a safety net but with the resources to do so travel to San José to file applications for asylum. 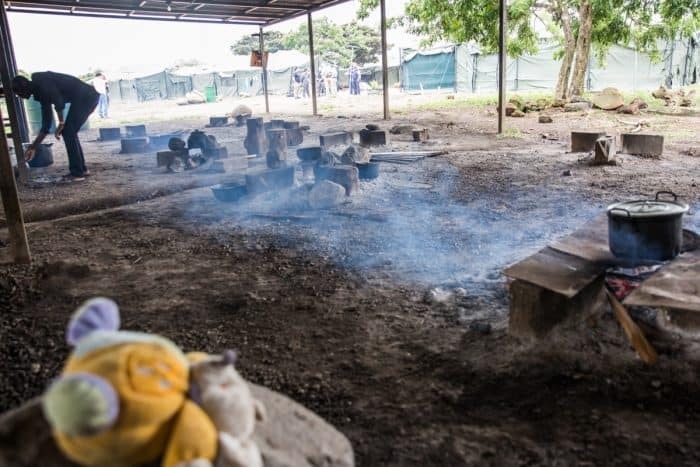 But those with nothing stay here, in shelters constructed by the Costa Rican government, where their lives have been put on pause and they beg the international community to support their fight. Stories like these are made possible thanks to contributions from readers like you. Please donate to support our reporting and keep it independent.